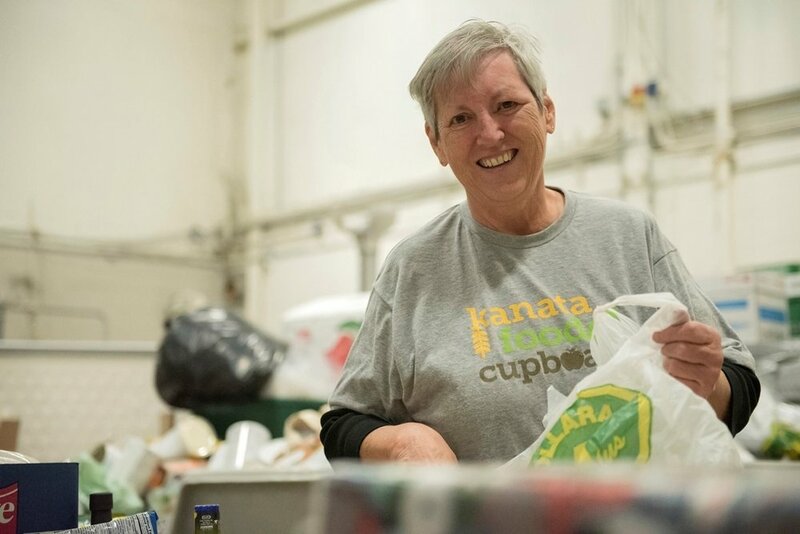 If you require food assistance and you live in Kanata, we can help you. Please click here to learn more about our food assistance program. Interested in volunteering with us? Complete the volunteer information form and if your availability and interests match our current needs, we will contact you. Connect with us via phone, email, social media, or stop by our warehouse. We love visitors!